Over 10 years Kittball is a homebase for artist from all over the world, especially for our friends and people we like to work with. That's why we call us the Kittball family. This selection includes the finest, high flying and underrated tracks! 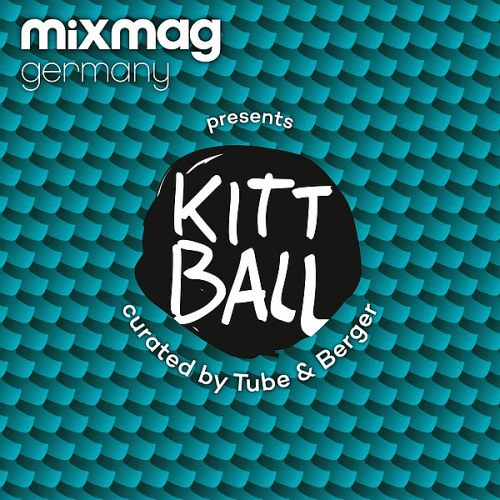 Mixmag Germany: The finest of Dance Music presented by the German editorial office. Jumping headfirst off a bridge is probably a huge adrenaline rush, but definitely a stupid way to get your kicks and anyway, why bother? Because when this lady is behind the decks, the rush is even greater. Just don't let her good looks fool you, because this girl knows how to control the floor. KANT That means edge in Danish. And edge basically refers to something unconventional, exciting and new, which doesn't immediately fit in and is somehow different - just a little bit edgy. The Purple Disco Machine is firing on all cylinders and there's no sign of the production line slowing down anytime soon The inventor of the Deep Funk sound is having an amazing year !